All World’s Best Roof Top Bars have been tried and tested. Harper’s Bazaar, UK named Sky Bar as one of “the world’s best rooftop bars”. Best known for it’s location cameo in the movie: The Hangover, Bangkok hot spot Sky Bar at Lebua State Tower has fast become a melting pot for chic travelers in the know and the Bangkok elite. 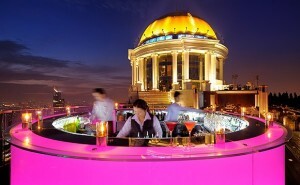 Sky Bar’s innovative cocktails, striking atmosphere and spectacular views have made it a highlight of the Bangkok nightlife scene. On a humid Summer’s night enjoy creations like the interesting Pop-tails where the mixologists formulate icy alcohol popsicles. Try the Hangover-tini, created for the Hollywood cast of The Hangover Part II while they were filming at Lebua State Tower. Widely regarded as one of the most beautiful sunsets and cocktail venues in the world. 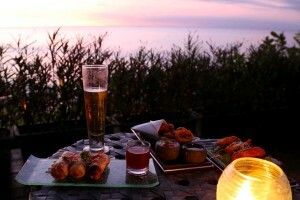 Rock Bar offers unparalleled views from 14 meters above the Indian Ocean. The bar sit atop Jimbaran Bay’s stunning rock formations allows waves to crash just beneath. It’s not unusual to experience the spray from a wave or two while enjoying one of the bar’s delicious cocktails. The vibe is glam with a stylish dress code expected from guests at all times. Listen to premier international DJs as they heighten your experience from a custom DJ booth carved directly into the cliff face. **Insider tip: Skip the cues (which are extremely long without a booking or hotel reservation) for a truly VIP experience on Round Deck welcoming 18 lucky guests to revel in architectural wonder surrounded by rolling ocean waves. Rock Bar is the perfect destination for romantic rendez-vous and fits up to 18 guests we booked it out and enjoyed champagne and canapees and had an unforgettable evening. These bars are both in Tokyo’s famed Park Hyatt and notably were featured in Sophia Coppola’s ‘Lost in Translation’. Cure your Sunday blues at New York Bar UNPLUGGED a local jazz event held every Sunday, featuring dynamic local artists who are making a mark in the vibrant jazz scene here in Tokyo. Price: 4,000JPY (about $40) for 3 hours free-flowing cocktails. Great value for one of the best bars in the world. 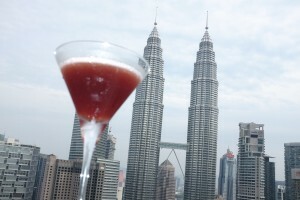 On-point cocktails, breathtaking views of the entire city and the Petronas Towers, high ceilings and a bar with a pool. What more could one want in a roof top bar? It’s no wonder KL’s Sky Bar received Asia’s Best Bar Award from The Asian Club and Bar Awards 2016. The staff here are incredible: I recently indulged in some cocktails to cure a bit of jet-lag and I was impressed at not only the quality of the service but the total attention to detail. I will be back every time I visit KL. The award-winning SkyBar, one of the city’s most popular chic rooftop bars, is located high up on the 33rd floor of Traders Hotel, Kuala Lumpur, and features a variety of cocktails, nightly DJs and amazing views of the Petronas Twin Towers from its cabana booths. 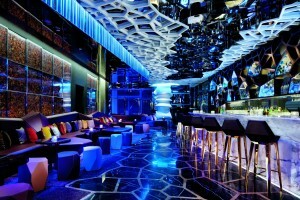 You haven’t been to KL, unless you’ve been to SkyBar! When I was 21 I had the pleasure of breaking my bar virginity at Sky Bar. This was the first bar I ever visited in the USA when I was 21 and and I still love this place. 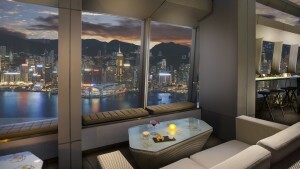 Sitting on top of Hong Kong’s Ritz-Carlton hotel on the 118th floor and is 1,608ft above sea level,making Ozone the highest bar in the world. Awarded ‘Best Nightspot Experience 2016’ by the Singapore Tourism Award the multi-level CÉ LA VI allow you offers elegant indoor and al fresco dining SkyBar on the terrace. Sky Bar Marina Bay Sands is a vibrant circular bar where talented mixologists shake, stir and serve up classic and signature CÉ LA VI cocktails for your drinking pleasure. Sky Bar and CÉ LA VI’s extensive drinks list of fine wines, sakes, beers, liqueurs and spirits has the perfect drink to please you. 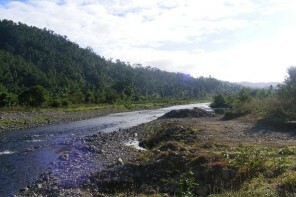 The prices are a little expensive but the view and service are both worth it. I sampled an incredibly smokey, custom-made whisky cocktail the bartender skillfully prepared for me. Next time you’re on a layover of visiting one of the above cities make sure you stop by one of these 7 Epic Roof Top Bars. You won’t be disappointed by the quality of cocktails or the breathtaking views.